This week is one of the best weeks of the entire school year. 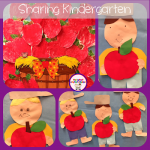 This week we get to celebrate Johnny Appleseed Day and integrate apples in our classroom. 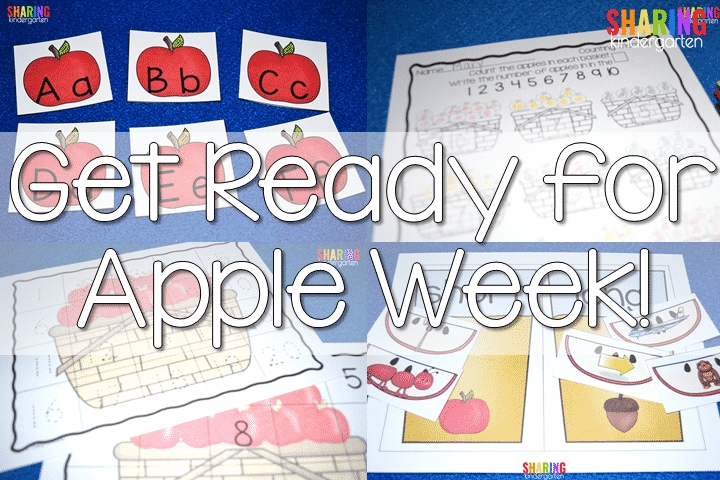 Let’s break down TONS of teaching ideas and activities to help you to Get Ready for Apple Week. 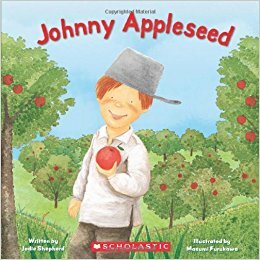 Johnny Appleseed Day is September 26th. 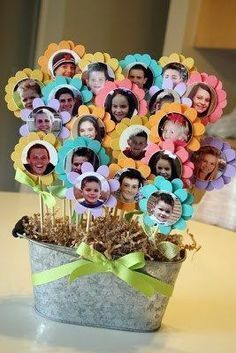 What a fun way to use the idea of a biography in the classroom. 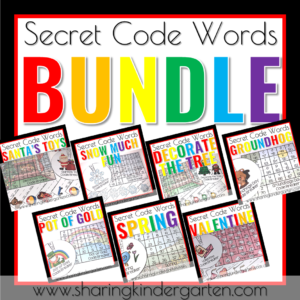 I love to use this reader Johnny Appleseed by Jodie Shephard this week. 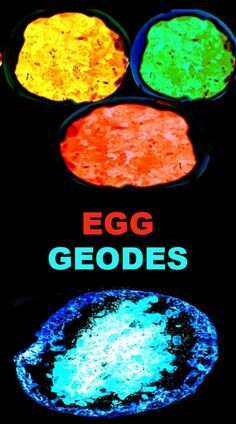 It is simple and easy to understand for little learners. 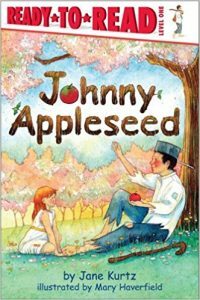 This book may be slightly harder to find, so don’t overlook the Read to Read Johnny Appleseed reader by Jane Kurtz. 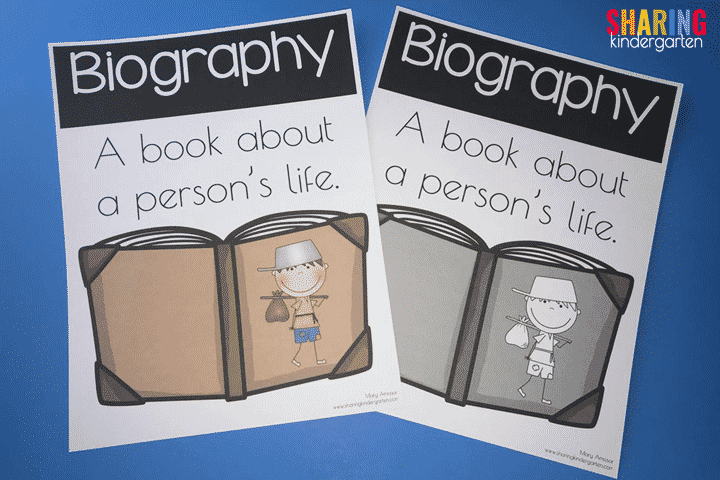 I created these freebie posters using the term Biography to aid in teaching about Biographies during this lesson. 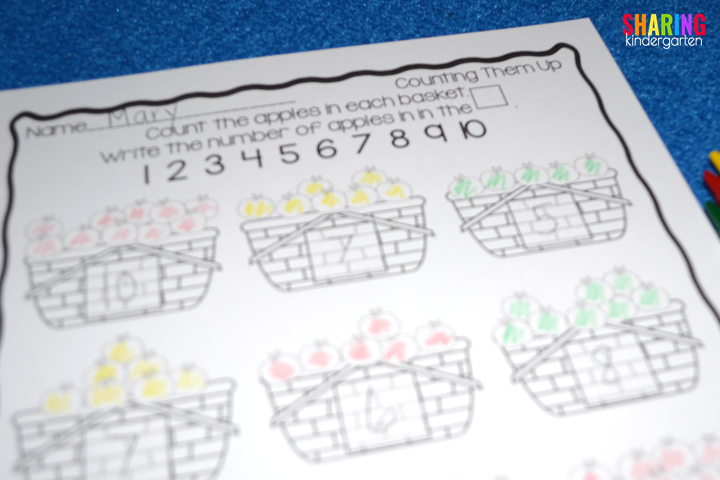 Check out this simple Apple Basket counting and write the number activity. 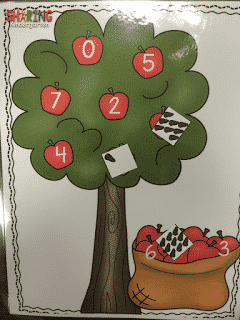 My class loves to color the apples as they count them. 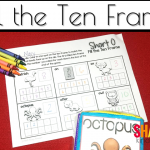 Check out this ten frame printables well. 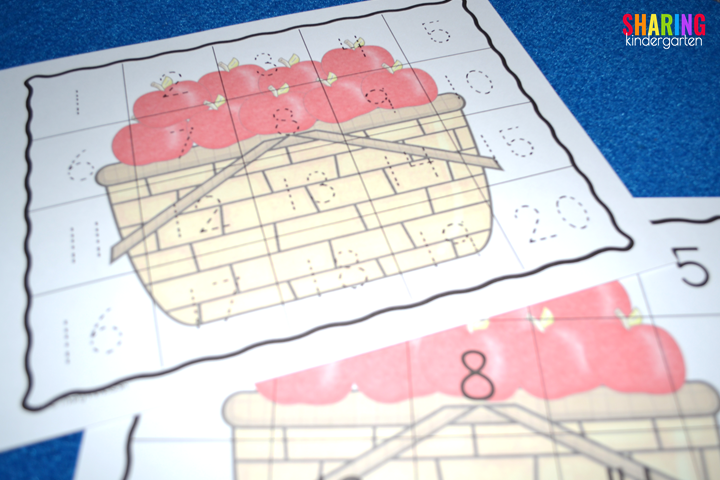 Students take the written number and fill the ten frame to match it. 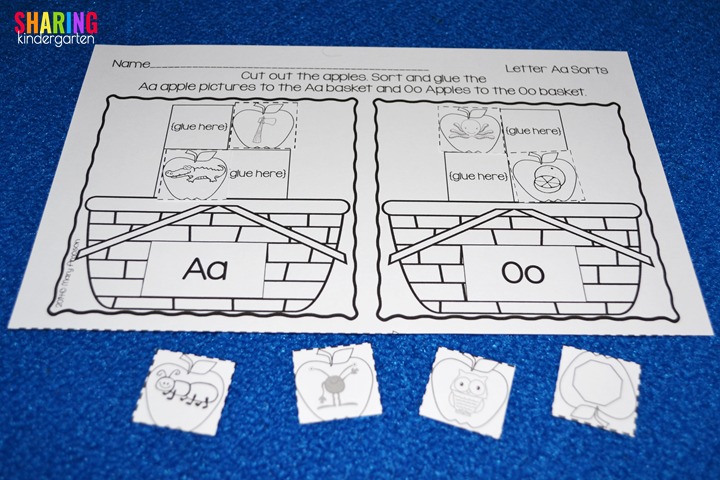 You can also check out these differentiated apple number writing mats. We write our numbers on it. 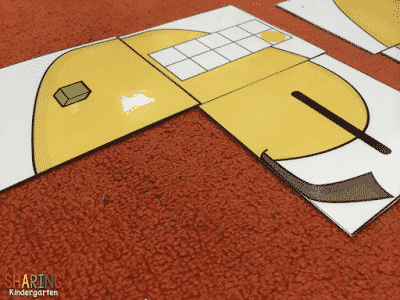 Then we take the second set of numbers and cut them apart ahead of time. 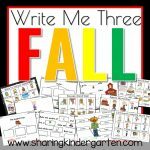 Students sort the cards out on top of the writing mat to work on number sense. 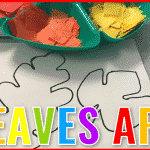 We use these apple tree mats with differentiated pieces to create a fun matching game. 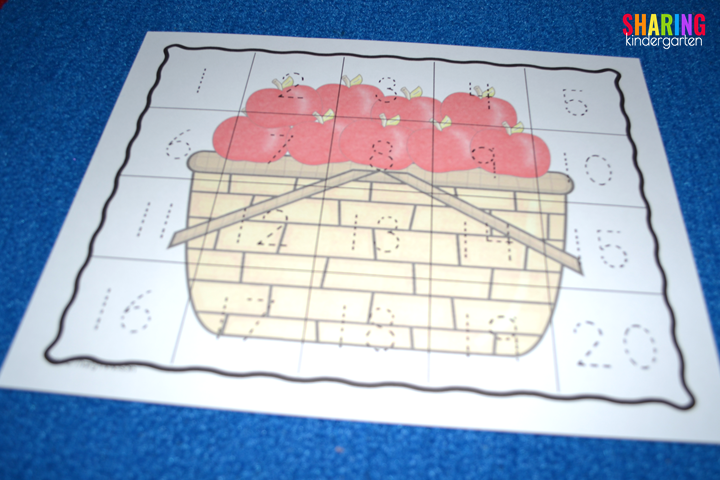 for this version, student count the seeds and match them to the number. 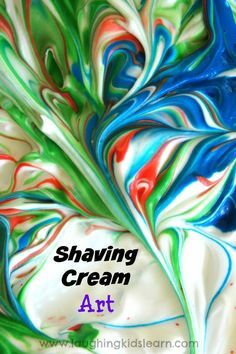 This is a teacher and student favorite activity! Take these apple pieces. 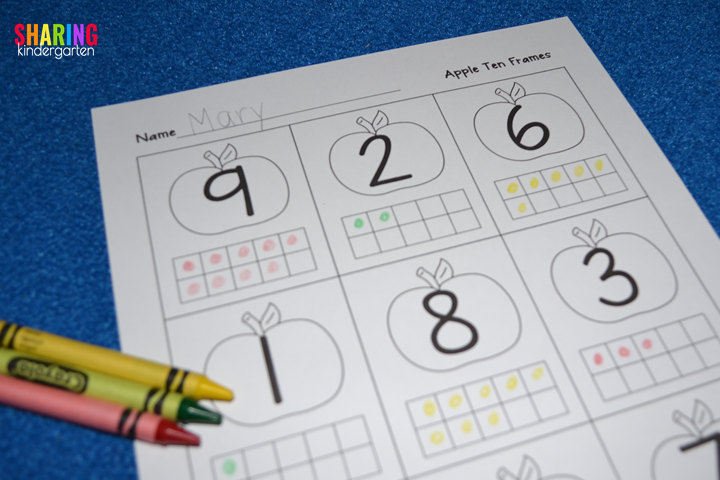 Divide your students into groups and have them put their apples pack together using numbers, ten frames, base ten blocks, and tally marks. The tough part isn’t working on the puzzle, it is truly working with others to make their apple puzzles complete. 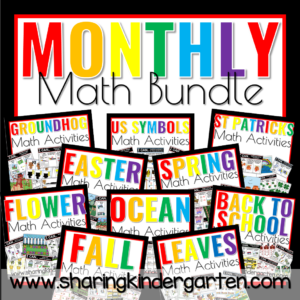 You can also create groups and differentiated which numbers that group gets. 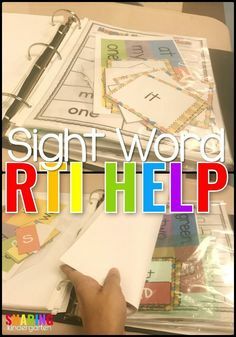 Since the topic is apples, I love to use this topic in phonics as well. 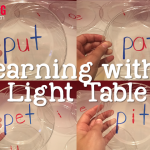 I try to cover the Letter Aa in depth this week. 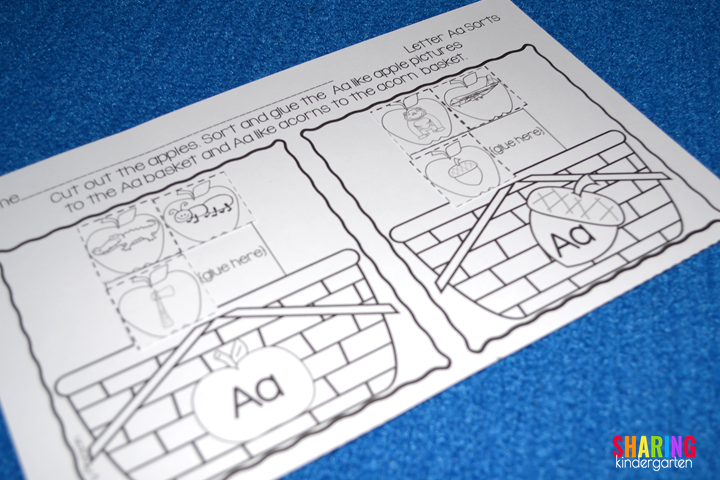 We do this apple juice sound sorting for both the short and long sound. 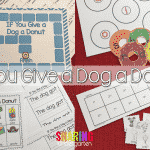 We have a printable for learning support to match the activity as well. 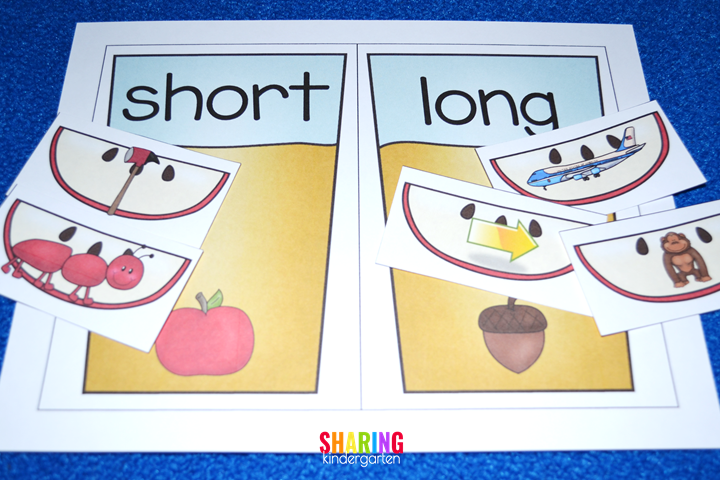 Since I know not everyone is ready to talk long and short vowels, there is also a vowel sorting activity using short a and short o sounds. 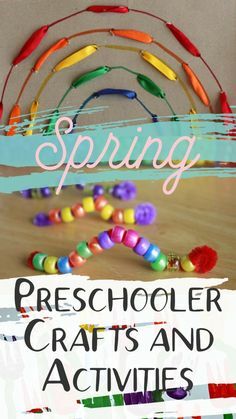 A huge suggestion I have for any Kindergarten teachers is to constantly include an ABC center in your learning activities. 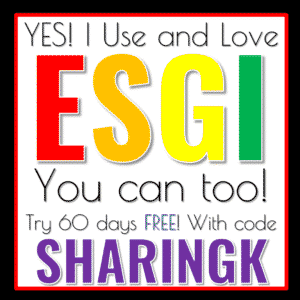 I do at least one weekly and simple change the theme of it to make my learners interested. 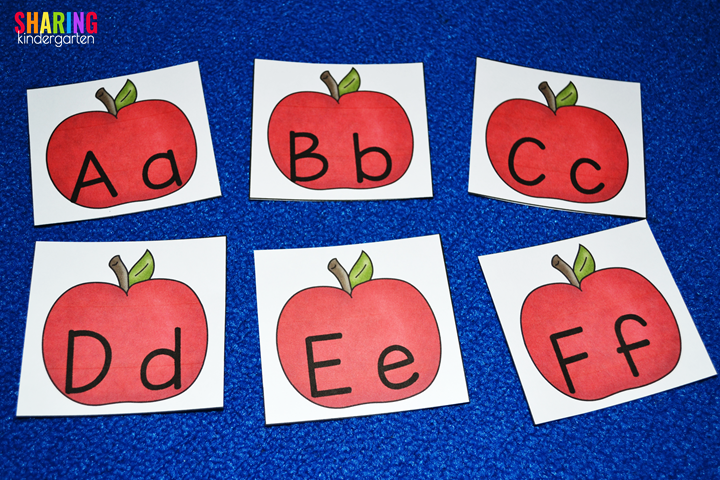 Since we are covering apples, why not put the ABCs on Apples for your students to place in order. 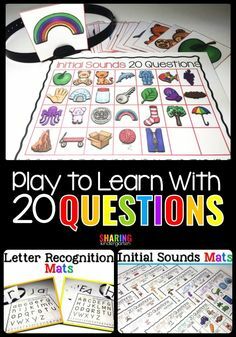 I have seen huge growths in letter recognition and sound recognition by doing these activities week after week. 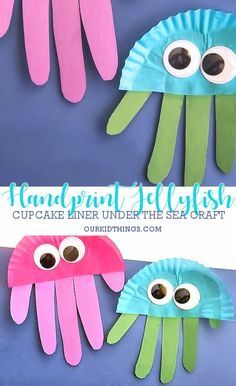 Additionally I have found that more students retain the information I have taught them when they are constantly using it in a spiral review. 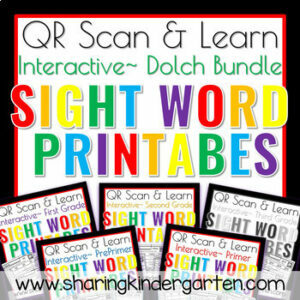 Lastly, this is a great way to introduce and accelerate learning for those letters or sounds you haven’t covered just yet. 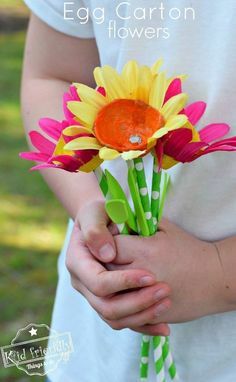 I also LOVE to make apple pies and homemade apple sauce this week. If time permits, I also like for my students to taste apple butter and apple cider. We love to taste different types of apples then graph our favorite ones. 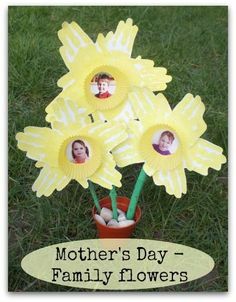 I have another must grab freebie you will love! 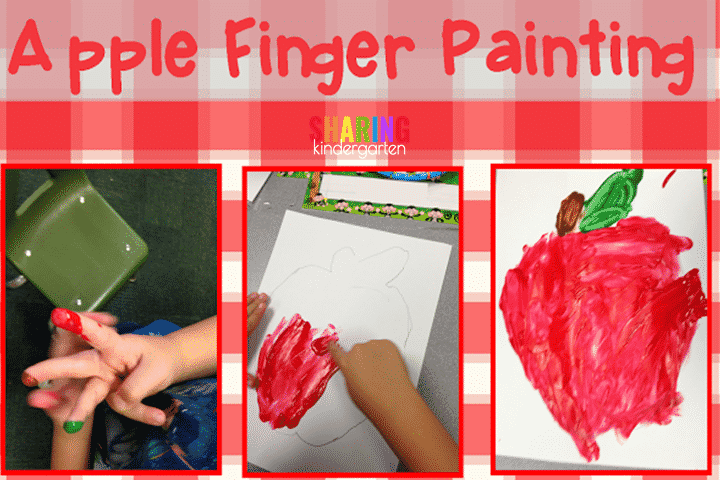 Check out this freebie apple template you can use for finger painting fun. 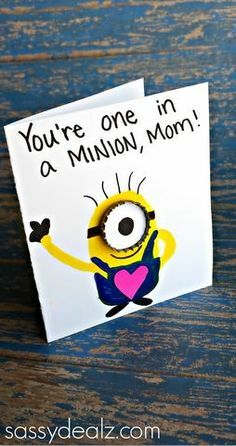 CLICK HERE to grab this template.